SuiteCRM Document module provides a single document per upload. When documents come in bulk, it may quite hectic to upload them one by one. This plugin enables multiple uploaded in bulk. Here are the key features. Allow multiple uploads in one go. Broken upload can be resumed, already uploaded documents will be skipped. Documents will be directly attached to the parent record. Documents will go in a regular document module in this case. The document can be sent into a custom module as well. Document status will be displayed while uploading. Document bulk uploader saves the user time having to upload each document separately. With a single click, the user can upload multiple documents and also track the upload status of selected documents. Please follow the below steps before installing the Document Bulk Uploader. 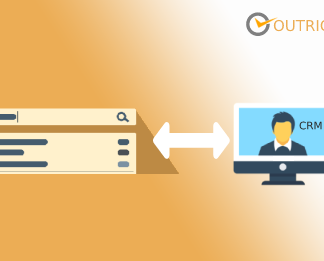 Verify the CRM version should be compatible with Document Bulk Uploader. 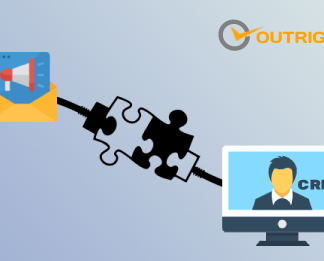 CRM should have the Outright utils file, if not then install the Outright Utils package first then install Document Bulk Uploader. 5.Again go to the Administration page and click on repair. 6.Click on “Quick Repair and Rebuild” and click on execute button. 1. Go to the All tab and click on Bulk Uploader. 2. Click on create bulk uploader. 3. Fill the Category, Subcategory, Document Type and save the record. 4. In detail view Click on Bulk Uploader. 5. Select the Multiple documents to upload. 6. Selected documents count will appear here save the record simply. 7. See the All uploaded document in Sub-panel.